Writing for NPR, Karen Grigsby Bates remembers Anthony Bourdain’s humanizing influence and voice on behalf on marginalized groups. This week Pierce Alquist, writing for Book Riot, published a piece serving as a reading pathway to Japanese author Hiromi Kawakami’s work. You can read an interview about translating one of the novels Alquist describes on the WLT website, where Reid Bartholomew talks with translator Allison Markin Powell. NSK juror Tiffany Jackson’s new young-adult novel, Monday’s Not Coming, is available in bookstores, and Teen Vogue had the exclusive cover reveal and an excerpt from the first chapter of NSK juror Lilliam Rivera’s forthcoming novel, Dealing in Dreams. And for those who might be a bit too young to see the excellent RBG documentary, there’s NSK juror Jonah Winter’s recent children’s book, Ruth Bader Ginsburg: The Case of RBG v. Inequality. The Brooklyn Book Festival has announced its list of 150+ authors appearing in September: Tayari Jones, Maaza Mengiste, Martin Amis, John Keene, and two Neustadt laureates—Nuruddin Farah and Dubravka Ugrešić—are among the authors in the lineup. With the release of Porochista Khakpour’s memoir Sick, Shoshana Akabas writes for Electric Literature about why medical narratives and medical knowledge each carry unique importance for patients like herself. Tonight in New York City is Lusterlit’s ice cream release ceremony for its new vinyl single, “You Were Never Really Here,” inspired by Jonathan Ames’s noir novella of the same name. 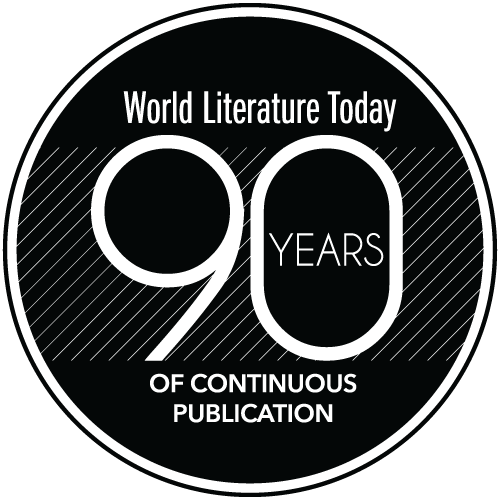 Lusterlit will be featured in WLT’s September issue. 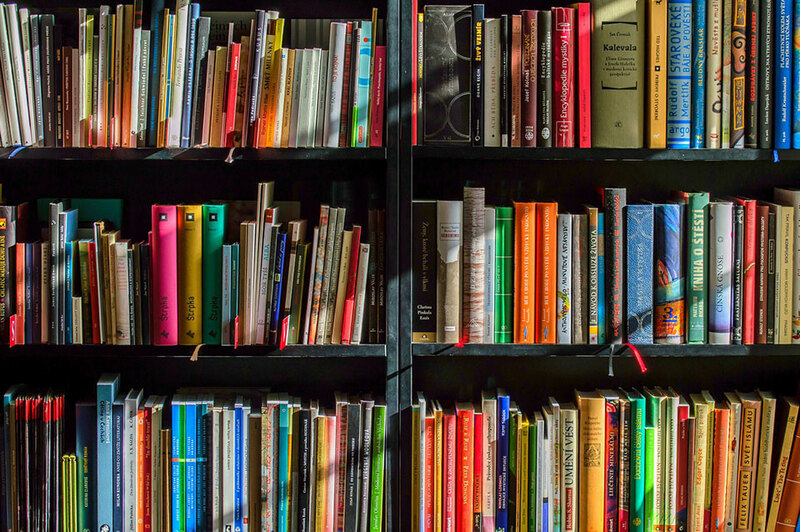 For our soccer-loving readers anticipating the FIFA opening festivities, Literary Hub has you covered with this reading list of 32 books from each country in the 2018 World Cup. In this delightful, illustrated summer-reading list, the New York Times recommends 73 books organized by genres including cooking, true crime, romance, travel, and more. Translators, what’s your favorite “untranslatable” word? Eight wordsmiths of the profession have weighed in on Mental Floss, and we think the discussion could carry on to your next social gathering, setting the scene for a riveting tertulia.